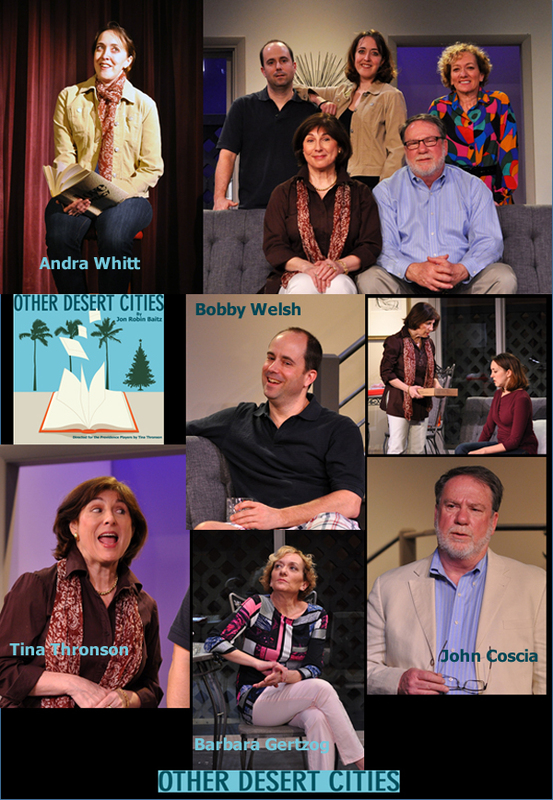 Just one performances remains for the Providence Players critical and audience hit “Other Desert Cities”. 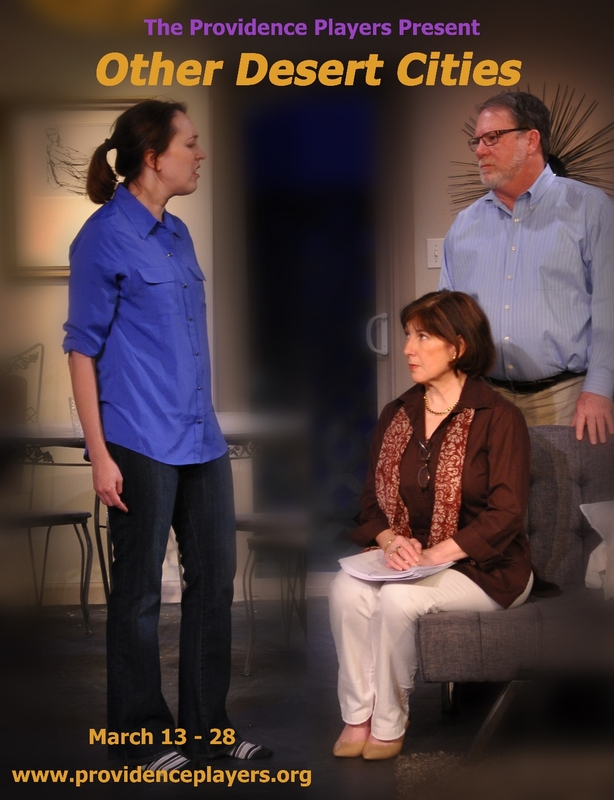 It is closing weekend but there are still outstanding seats available tonight (Saturday) for the closing night performance. This is the last chance to catch a terrific production of one of the more popular dramatic comedies in recent years. 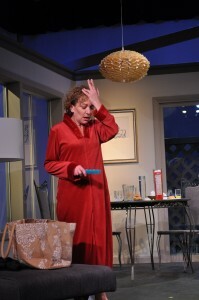 The production has recieved great praise from audience and an outstanding “must see” review from DcMetroTheaterArts.com. The remaining performances are both at 7:30 PM and your best bet for the best seat selection is to purchase online at the link below. Join us for this “delightful comedy and poignant drama”!